Ethically handcrafted in South Africa by Cape Town-based Pardon My French Bulldog. 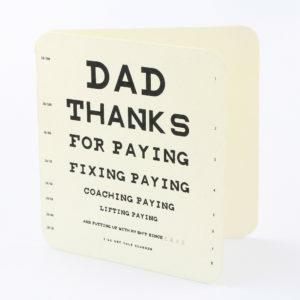 Gratitude juxtaposed with a cheeky dig at the frustrations that come with age for our dads - suitable for any occasion that you'd like to spoil your Dad. 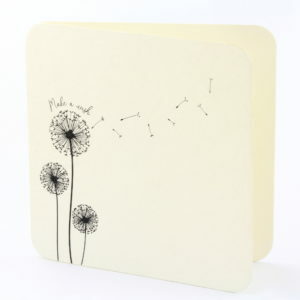 This bamboo card is blank inside, allowing you the opportunity to write a personalised message to him. 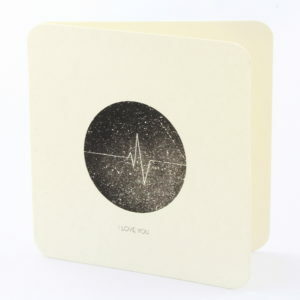 Each gift card fits inside our Silvery Box and measures 80 x 80mm. Ethically handcrafted in South Africa by Cape Town-based Pardon My French Bulldog. 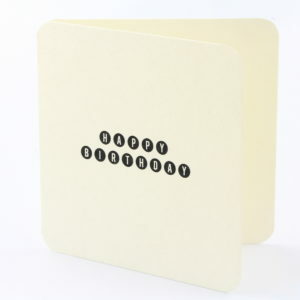 Gratitude juxtaposed with a cheeky dig at the frustrations that come with age for our moms - suitable for any occasion that you'd like to spoil your Mom. 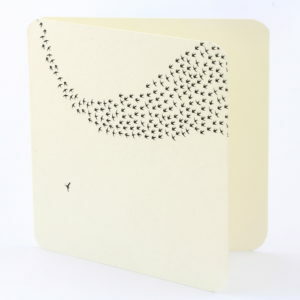 This bamboo card is blank inside, allowing you the opportunity to write a personalised message to her. 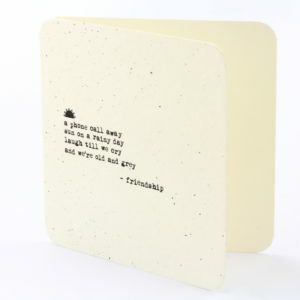 Each gift card fits inside our Silvery Box and measures 80 x 80mm. Ethically handcrafted in South Africa by Cape Town-based Pardon My French Bulldog. 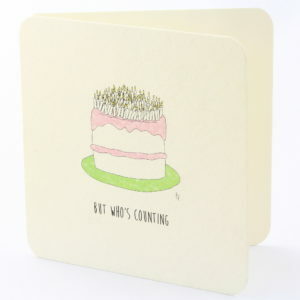 This bamboo card is a toast to the joy, love and support that only true friendship embodies. 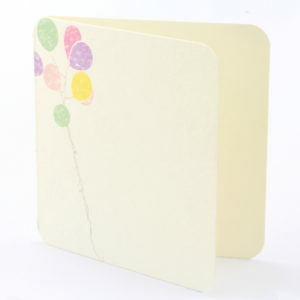 It is blank inside, allowing you the opportunity to write a personalised message to your special friend. 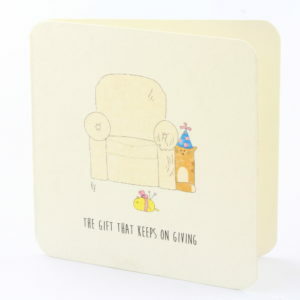 Each gift card fits inside our Silvery Box and measures 80 x 80mm. Ethically handcrafted in South Africa by Cape Town-based Pardon My French Bulldog. 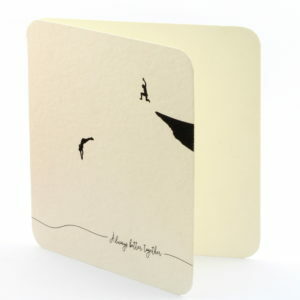 This bamboo card captures the simple but deeply meaningful nature of only the rarest friendships. 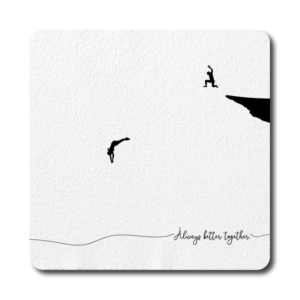 It is the perfect gift accompaniment for your special friend's birthday, a friendversary, or simply to celebrate a friendship that you cherish. 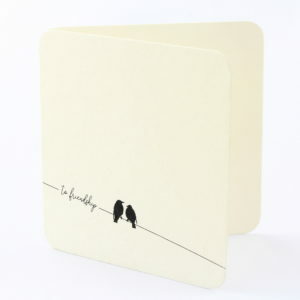 It is blank inside, allowing you the opportunity to write a personalised message to your special friend. 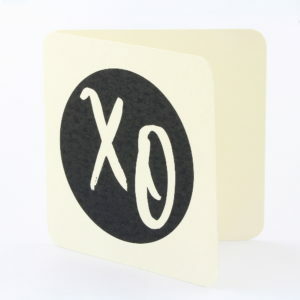 Each gift card fits inside our Silvery Box and measures 80 x 80mm. Ethically handcrafted in South Africa by Cape Town-based Pardon My French Bulldog. 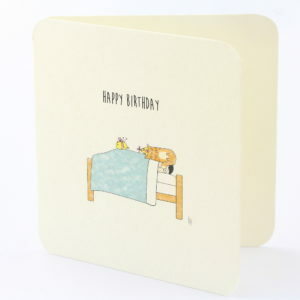 This one is for our cat lovers out there and puts a birthday spin on cats' notorious habit of gifting their owners with dead mice, geckos, birds etc. 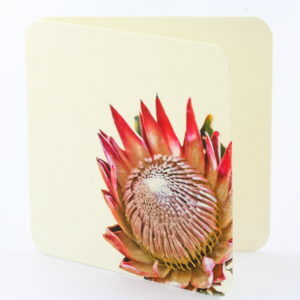 The bamboo card is blank inside, allowing you the opportunity to write a personalised message. Each gift card fits inside our Silvery Box and measures 80 x 80mm. Shop a range of handcrafted gift cards locally made in South Africa from Cape Town based company Pardon My French Bulldog.